“Eurydice,” pronounced (yoo-rid-uh-see), was written by American playwright Sarah Ruhl. On the day of her wedding, Eurydice loses her life — only to find that death is not the end. As the story unfolds, Eurydice finds herself in the Underworld on a journey that reunites her with her father and drives her to search for her lost love. Elizabeth Malone, assistant professor of theater and director of “Eurydice,” said the play is an important piece of theater capturing the consequences of the pursuit of earthly love. Along with the poetic dialogue, the play will feature soundscapes to enhance the story and create an atmosphere similar to that of a dream. 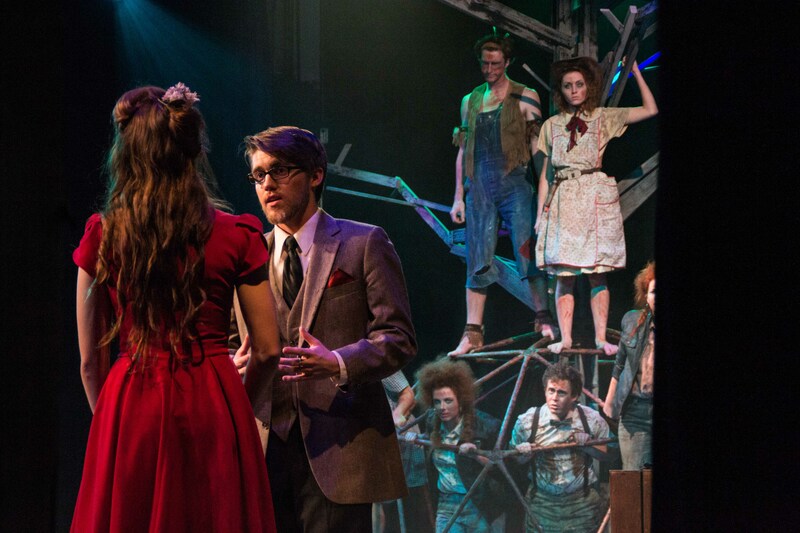 Knight also explained that “Eurydice” is unlike any other play that has ever been performed at CBU. She placed emphasis on how artistically developed the story is relayed, both visually and audibly. Knight added that this is the type of play that makes for good coffee-shop conversation for audience members after the show. The play opens Feb. 21 and will be shown Feb. 22, 27–28 and March 1 at 7:30 p.m. at The Wallace Book of Life Theater. General admission tickets cost $12, and for students and senior citizens tickets are $10.